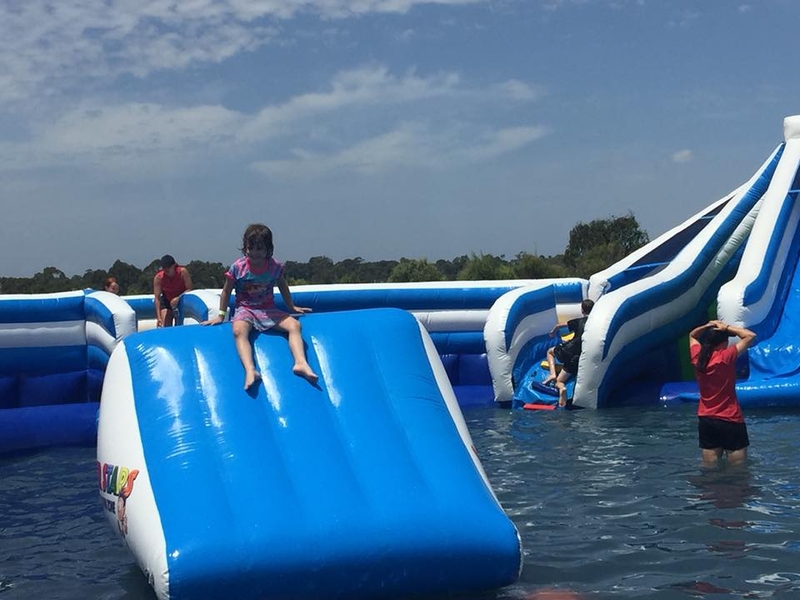 Due to popular demand throughout January, Melbourne's most popular water park of the 2019 Summer has now extended it's season until last weekend of February. 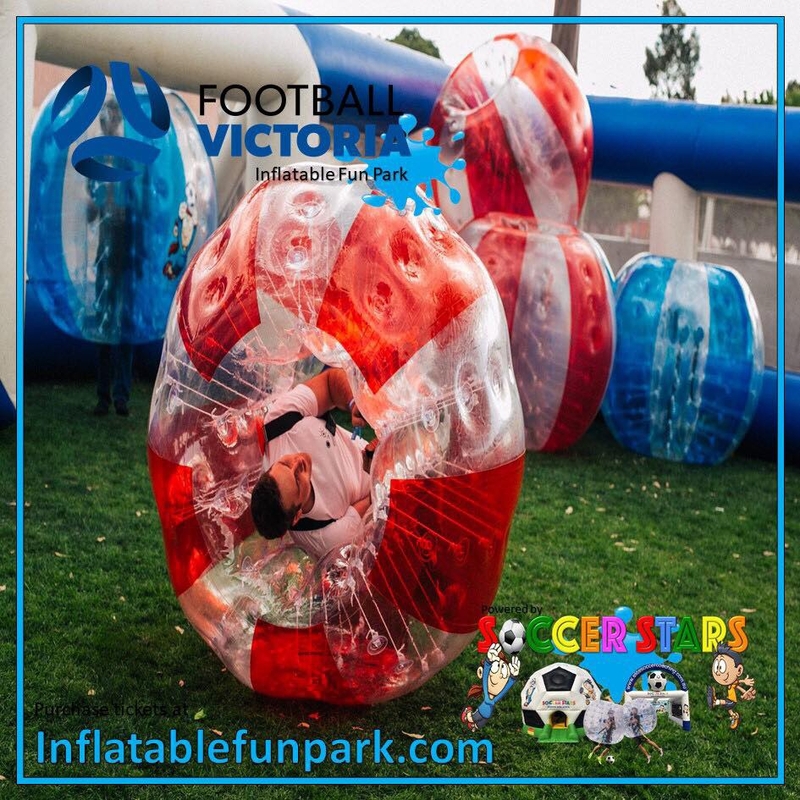 we will be operating an inflatable fun zone in Melbournes Eastern Suburbs! 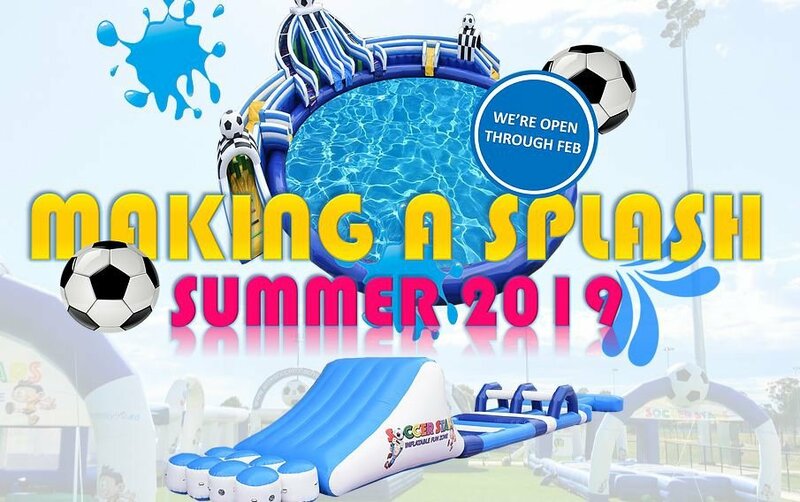 From bubble soccer to walk-on-water balls, obstacle courses and even water slides! Head on down and enjoy Melbournes hottest attraction this summer. Ready to splash and kick? .... Click the BOOK NOW button to avoid the queues. Our session pass will allow you to enjoy the full fun zone, during your selected session time. Exchange your eTicket on site at our ticketing booth and receive your unlimited access wristband. 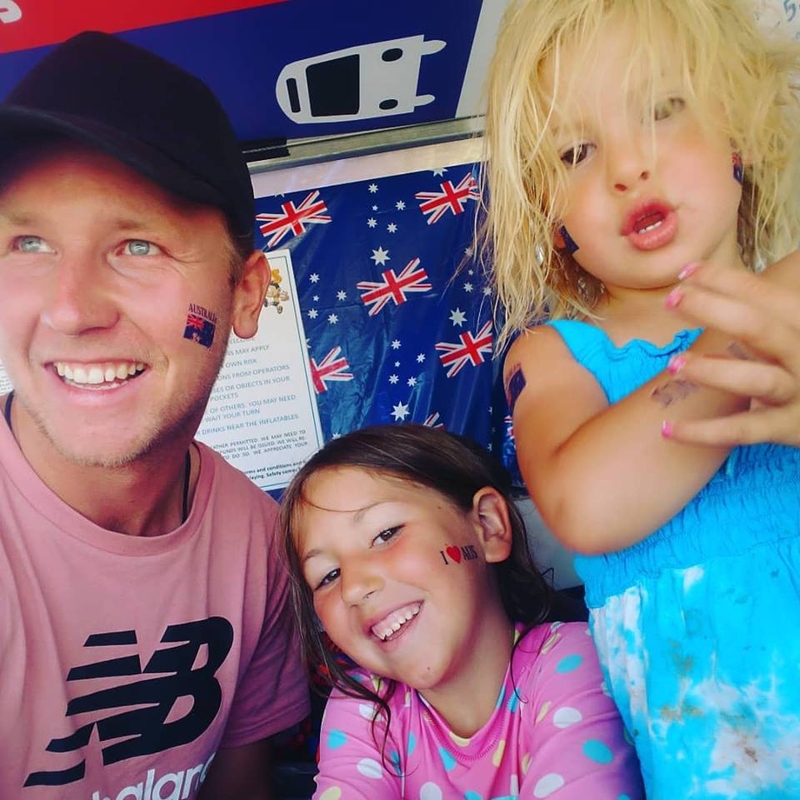 Our group pass is perfect for families or groups of friends. We are offering any 4 people access to all our zones during the session of your choice, on the date of your choice! 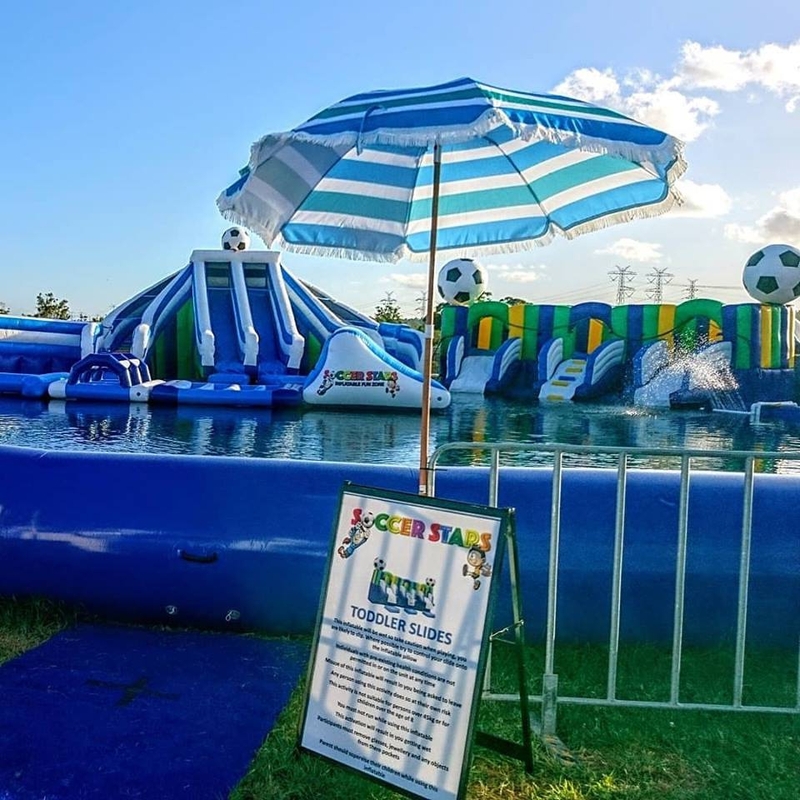 That's our soccer zone, our waterpark and our lounge area, all in 1 ticket, for up to 4 people!